To make it really easy, you can just download the PHP file in this gist, load it into the plugins folder on your website, and activate it. 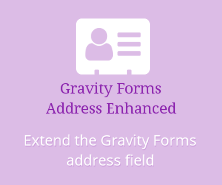 It hooks into Gravity Forms to run that script whenever there’s a form on the page. And job is done from above, not below!